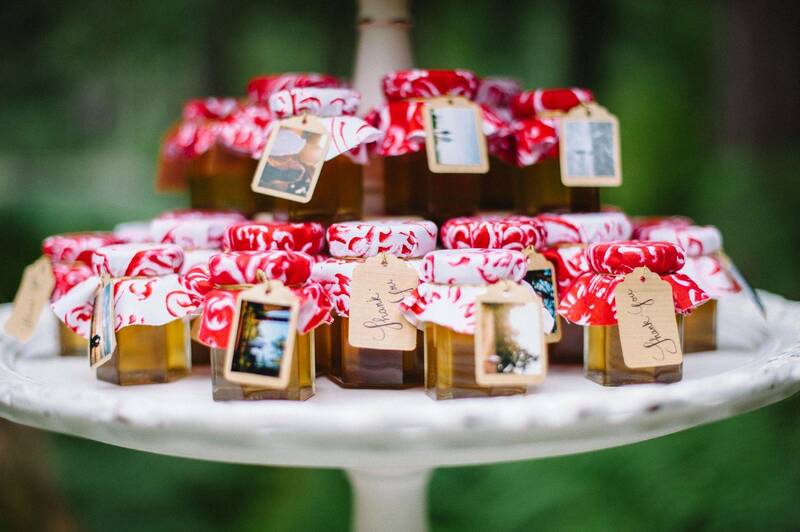 Custom honey favours for your wedding, shower or special event. Pair our gourmet honey with some organic tea for a perfect match. 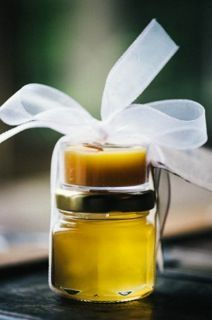 Combine a beeswax candle with a jar of gourmet honey. 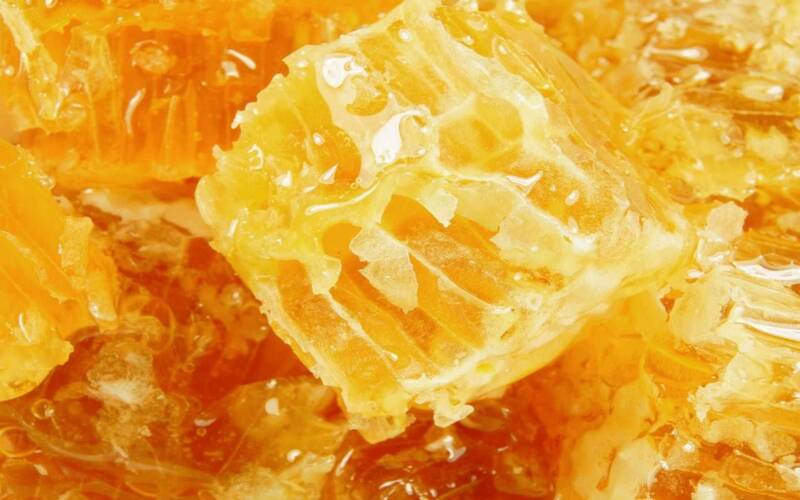 Natural goodness straight from the hive. Welcome to Lulu Island Honey's website. Our bees collect nectar from the wildflowers that grow in and around Vancouver, BC; a perfect treat for those who follow the 100-Mile-Diet plan. 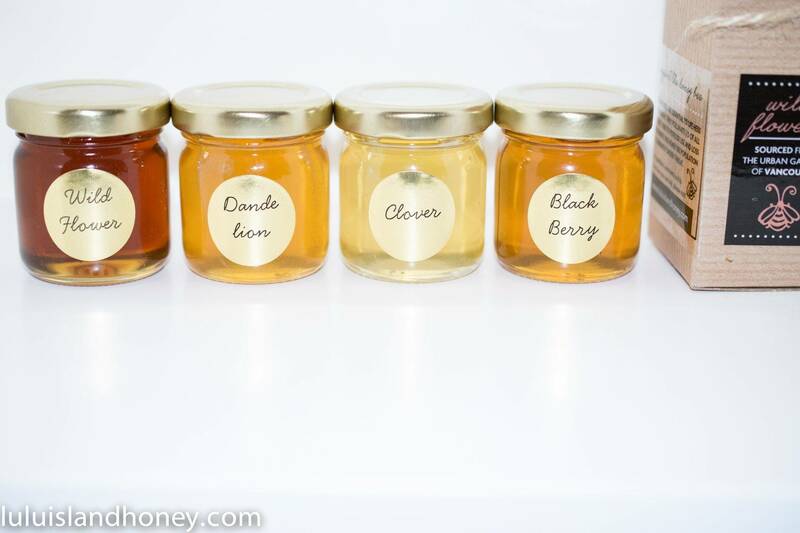 Our honey is 100% raw (minimally handled) to preserve its flavour and nutrients. We don't use any additives or preservatives. 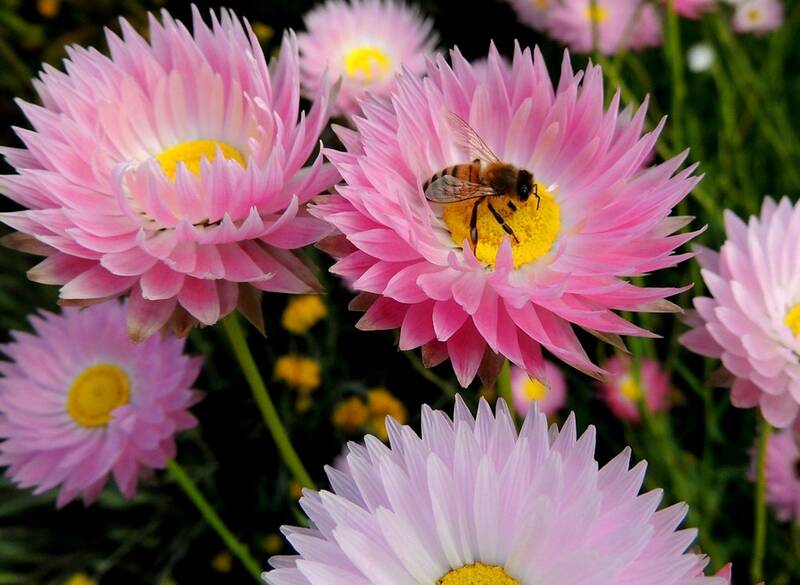 Did you know that the color and flavor of honey depends on the time of year and what flowers were currently in bloom? The colour tends to darken as the seasons progress (lighter colour/milder flavour in the spring and darker colour/stronger flavour in the fall). We harvest in the spring, summer and fall to capture all the seasonal flavours of Vancouver! 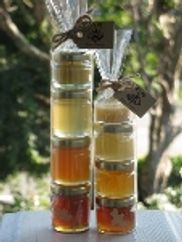 In addition to our standard 1 lb jar, we offer mini-jars to give as favours at your next special event! 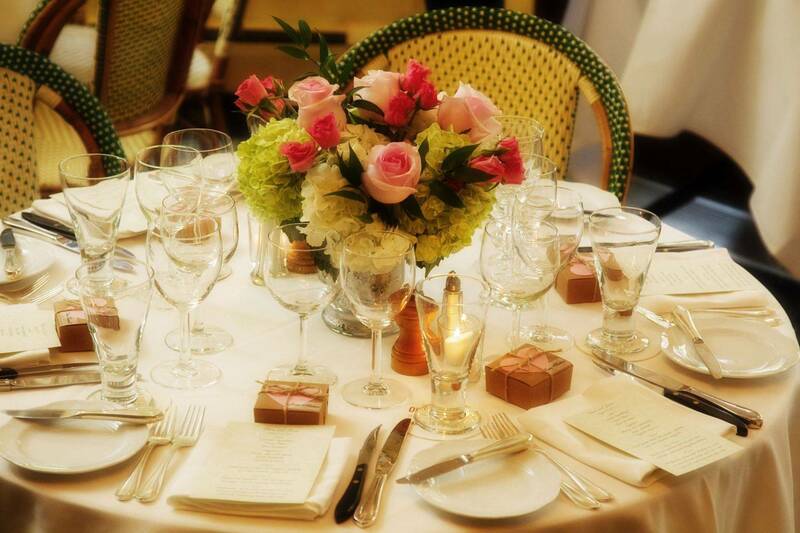 Weddings, bridal showers or baby showers, we cover them all! 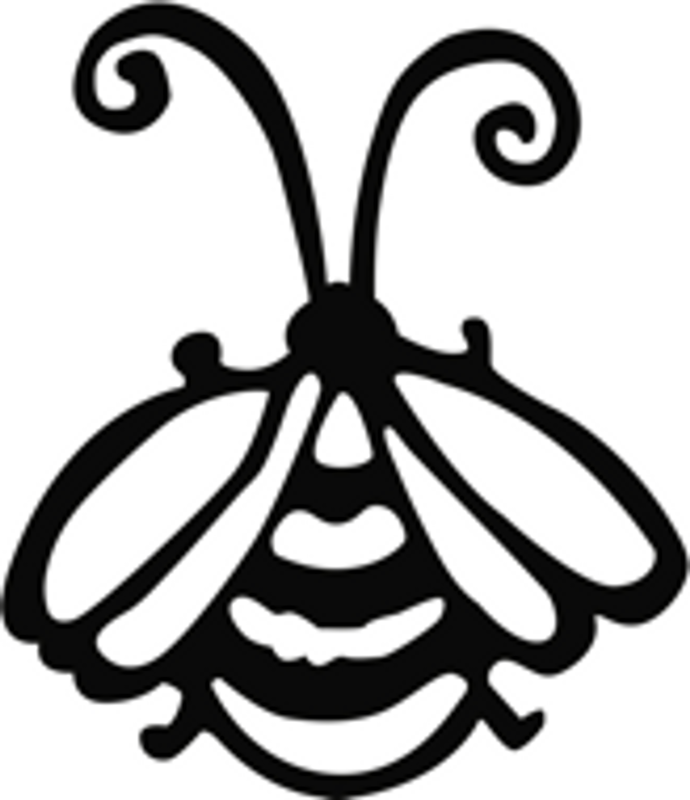 We have a number of sizes, styles and combinations of honey, tea and beeswax candles. Each favour comes with a choice of ribbon and a custom sticker or tag. Please contact us to discuss how we can customize these favors for your special event or simply click below if you are ready to purchase:. CANADIANS: CLICK HERE TO SHOP FAVOURS. AMERICANS: CLICK HERE TO SHOP FAVORS. In 2010, Opa was turning 65 and was ready to retire. With all that extra time on his hands, we needed to find him a gift that could also function as a hobby. Someone suggested a beehive. This was a completely unexpected idea...we knew nothing about beekeeping. 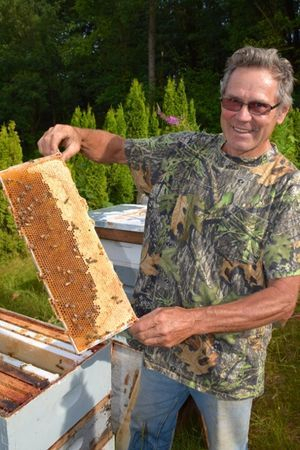 So we purchased a copy of Beekeeping for Dummies and a small hive and he was hooked! 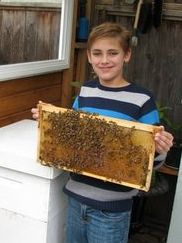 We soon discovered that 10 year old Cole had just as much passion for beekeeping as his grandpa, so Opa went out and bought a second hive for Cole's 11th birthday. Soon little sister Courtney wanted in on the action. At first we gave honey away to our friends as gifts. When the demand exceeded supply, we knew it was time to set up as a business. 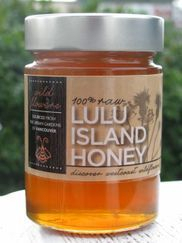 We chose a name which reflects where our honey comes from...our hometown of Richmond sits on Lulu Island, named after a local actress from the mid-1900's. 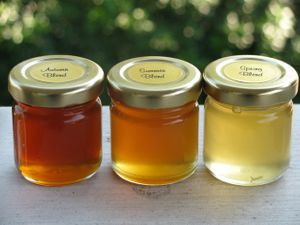 Today we have several hives in Richmond and the Fraser Valley, and the harvesting is done by Opa, Oma and their two eager grandkids. The rest of us pitch in a little, too!